The first Fernwood Women's Health Club was established in central Victoria in 1989 when Diana Williams recognised a need for women to have their own special space – a comfortable sanctuary to workout and enjoy regular exercise. Fernwood empowers women to shine through pioneering health and fitness programs and expert advice. With 70 clubs Australia-wide we'll help you find your inner fox. Fitness Australia exists to empower the industry to engage more Australians in quality health and fitness services. Fitness Australia are the peak health and fitness industry association providing a range of support services and solutions to over 25,000 Registered Personal Trainers, Registered Fitness Instructors, fitness businesses and suppliers Australia-wide. 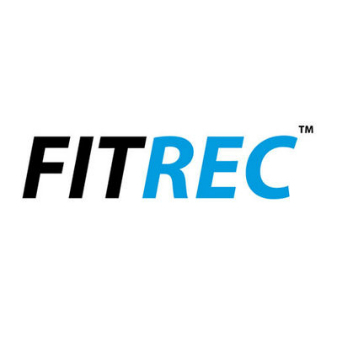 As a modern registration service, FITREC is intent on improving the respect that the general public and government bodies have for our industry. Our fitness industry is 'self-regulated', a term FITREC has taken to heart by developing professional profiles that include all learning, experience, references and achievements. This level of transparency ensures we all remain accountable. Kanga Training offer a variety of Group Exercise classes specialising in post natal exercise. The unique concept incorporates the mother and baby in the exercise program. Kangatraining have recently increased their program offerings and now offer classes in over 30 countries world wide. 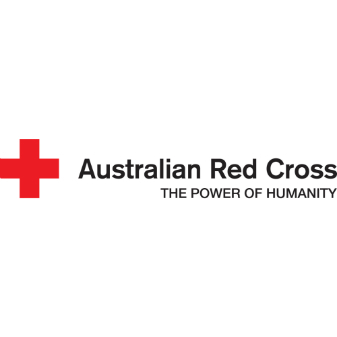 The Australian Red Cross over a variety of first aid courses, including the HLTAID001 Provide cardiopulmonary resuscitation and HLTAID003 Provide first aid, required of Fitness Professionals. Fernwood Learning students receive a 25% discount on Red Cross first aid courses nationally. Mentone Educational are provides of high quality products for the health and fitness industry. They stock fitness evaluation equipment as well as charts, books, anatomical models and educational material. Fernwood Learning students receive discounts to ensure they have access the high quality equipment as they work in the fitness industry. Boxing is a sport where 2 people come together in a square ring to do battle and see who is the best. The Science of Padwork – boxing workshops and programs are designed to bring the best out of both the Personal Trainer and their clients. 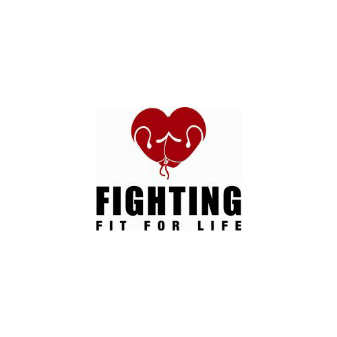 Fernwood Learning partner with Fighting Fit for Life to deliver boxing courses to our clubs. It doesn’t matter how you look, whether you have money, what colour or gender you are or what postcode you grew up in. Boxing does not discriminate and neither should you. Give Boxing Training a go and reap the benefits.